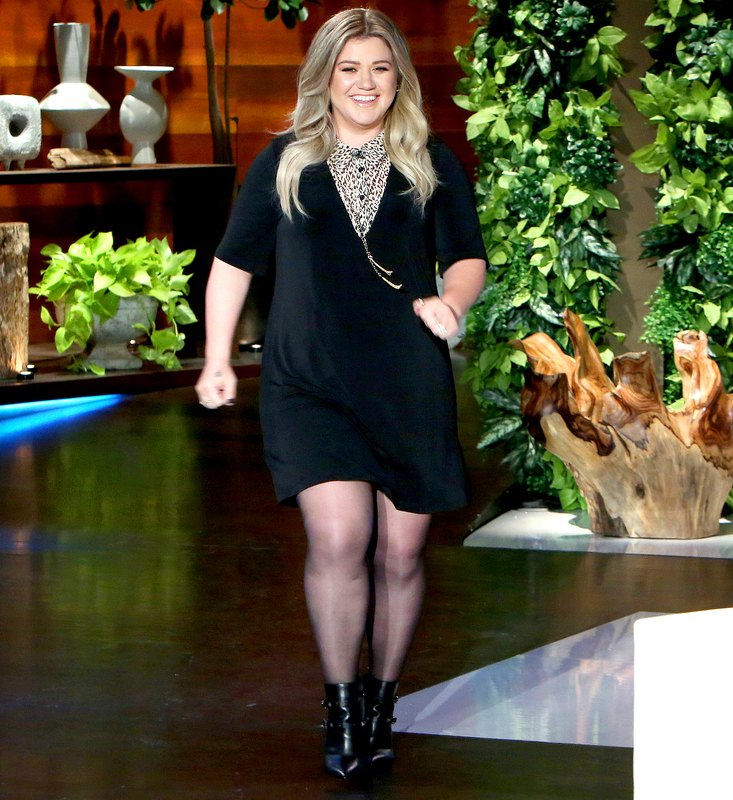 Kelly Clarkson has her hands full. The Grammy winner, 34, told Ellen DeGeneres during an interview on Tuesday, October 4, that she doesn’t want any more kids. “We have four because I married into two,” Clarkson said of her relationship with husband Brandon Blackstock, who is dad of Savannah and Seth from a previous marriage. 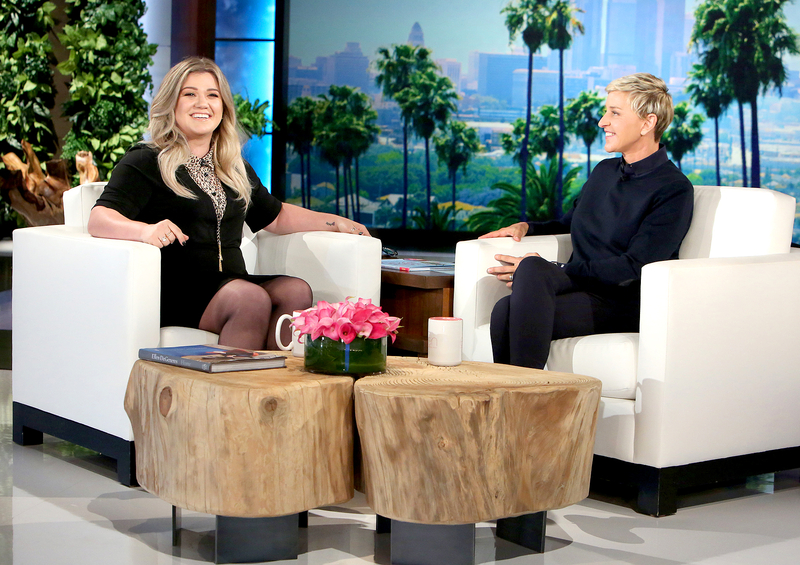 Kelly Clarkson on 'Ellen' Michael Rozman/Warner Bros. Her 2-year-old daughter, River, is especially difficult to handle at the moment. "She&apos;s a terrorist," Clarkson joked of the toddler. "She can be the most lovable human and then just mean." Clarkson, who is promoting her new children’s book, River Rose and the Magical Lullaby, also told E! News that another reason she doesn’t want more kids is because she doesn&apos;t enjoy being pregnant. Clarkson and Blackstock welcomed their second child, son Remington, in April. The pair tied the knot in Tennessee in October 2013 at the scenic Blackberry Farms.